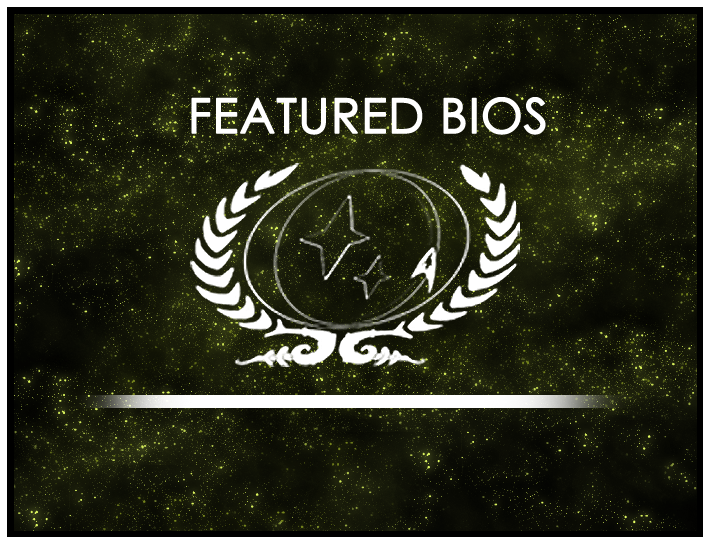 Congratulations to Randal Shayne of the USS Darwin-A who was this round’s Feature Nominee and to this round’s Featured Bio Contest winner Taelon of Starbase 118 Ops. The character of Randal Shayne was born in Chicago, Illinois on Earth, however most of his childhood was spent on Starbase 912. Both his parents, Eric and Heidi Shayne, were high ranking Starfleet officers. His mother was the station’s CMO and his father would eventually become its Commanding Officer. Both of his parents made Randal and his brother, Zak, a priority and neither child was left wanting for attention. 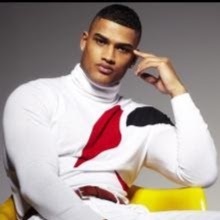 Randal decided to follow in his parents footsteps and was accepted into Starfleet Academy at age 18 as a medical cadet. Randal was intent on helping people the way his mother had done for her whole career. Unfortunately, the pre-med curriculum proved incomprehensible for him and he was far to squeamish around the injured and sick. After his first year he transferred to the Engineering program. During this time Randal had very few friends and focused on his studies. Randal was on track to become a decent engineer, until an instructor noted his above average reflexes and decisiveness. The instructor suggested that he would better serve a ship behind the helm. This led Randal to reluctantly enroll in the flight team. It was during this time that Randal began to make friends, felt the strong camaraderie among his fellow flight team members and came into his own as an officer. Randal was assigned to the USS Gemini right out of the academy as its helmsman and has made his career behind the helm of a variety of ships. Randal Shayne now serves aboard the USS Darwin in the Delta Quadrant. You can find out more about the Featured Bio Contest at its wiki page. The current round of nominations for the Featured Bio Contest closes Jan. 1st, 2017 so head over to the forums and nominate someone today!